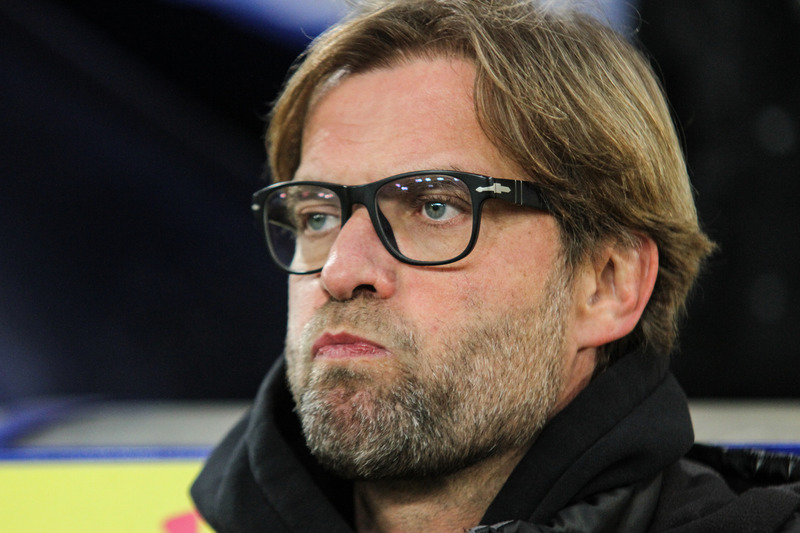 Liverpool are currently locked in a title battle with defending champions Manchester City and Jurgen Klopp is one nervous man. Up till last month, everything was going great for the Reds but during the past couple of weeks, Jurgen Klopp’s men have constantly dropped points in the league thus losing their seven-point advantage at the top of the table. Liverpool did get back to winning ways after they beat Bournemouth 3-0 in the Premier League on Saturday and after this win, a lot of nerves have calmed amongst the fans as well as the players. But according to left-back Andy Robertson, Jurgen Klopp has always maintained his calm inside the dressing room. “He has been calm and the backroom staff have been a different class,” Robertson said about Jurgen Klopp. After beating Bournemouth the mood inside the Liverpool dressing room is undoubtedly a joyous but Jurgen Klopp will now have to shift his focus to welcoming Bayern Munich in the Champions League Round of 16. Previous articleMan United vs PSG: Is Solskjaer set to miss one defender and one forward on Tuesday?